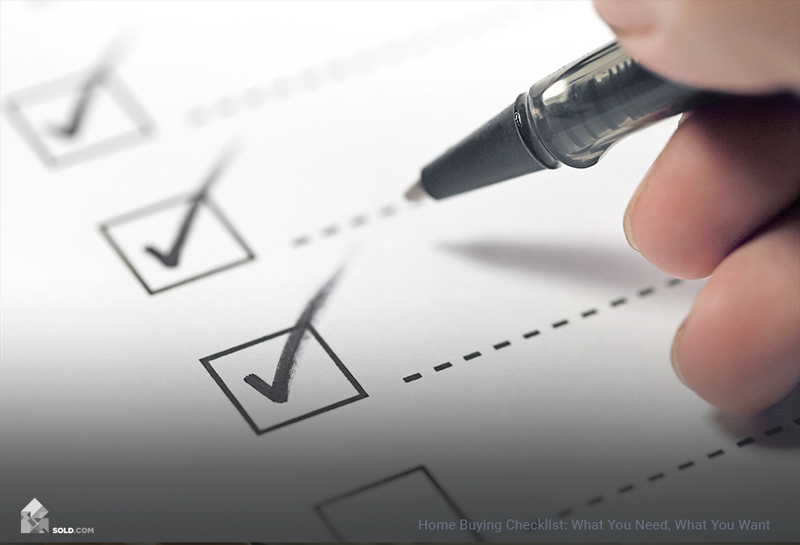 Get unbiased advice on your home sale by visiting Sold.com today! In recent years, there have emerged a number of exciting new ways to sell your home—including many that allow sellers to sidestep the relatively high cost of a traditional agent. 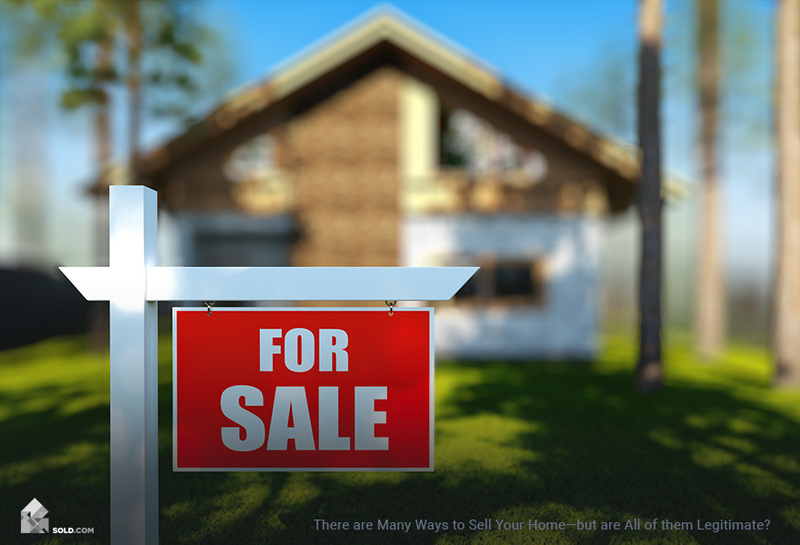 But as you wonder how to sell a house without a Realtor, you may also wonder if some of these new methods are too good to be true; if they are in fact legitimate, or just rip-offs. Of course, the quickest way to identify the best, most trustworthy steps to selling a house is by getting your free, independent report from Sold.com, where we will outline some of the most promising options at your disposal. For now, though, let’s address some of the newfangled ways of getting your house sold, and see if they are indeed reputable. First, let’s take discount and flat-free brokers—both of whom will allow you to get some of the benefits of a traditional agent at a fraction of the price. Discount agents work on volume, which means they can offer you a lower price but may give you less personal attention than what you’d get with a traditional agent. Flat-fee brokers will charge you a set fee, as opposed to a commission, in exchange for access to the MLS listing system. So basically, for those wondering how to sell a house without a Realtor, these are a couple of affordable options. They are by no means “illegitimate,” but do be aware that paying lower rates entitles you to more limited services. Another new option for getting your home sold quick is to sell it to an i-buyer. These are basically investors who will purchase your property in any condition, often sight unseen—but of course, they will offer you a much lower price than what the house might be worth. Again, it’s not a question of legitimacy so much as getting what you pay for, and there is nothing “wrong” with selling to an i-buyer—especially not if you want to sell quickly without having to make a lot of updates or repairs. 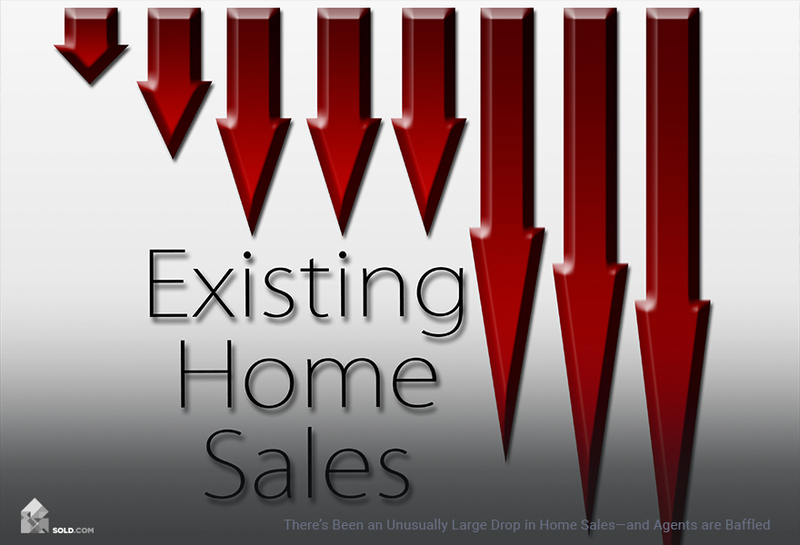 Just know that you may not command a high sales price when you go the i-buyer route. 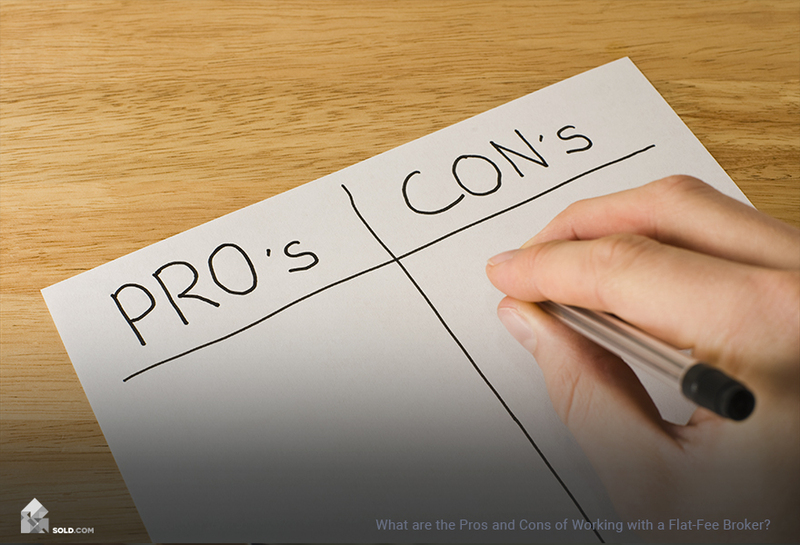 As you can tell, many of the new options come with some pros and cons—and the best way to ensure a fully-informed decision is to seek unbiased information from Sold.com. Request your FREE report today!